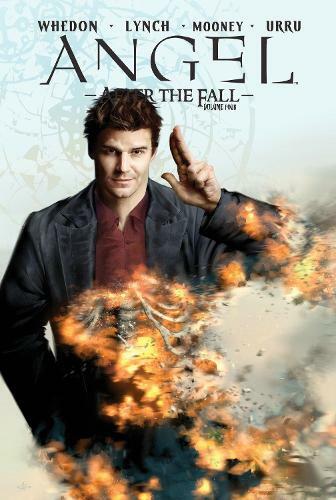 The excitement of After the Fall continues in this latest offering from Whedon and Lynch.With truths revealed, master plans laid out, and people dying, it's clear evil is winning the fight in Los Angeles. In this decisive collection, a final climactic battle will see Angel live free or die for the final time. Soon the "fall" will be concluded, and the Aftermath will be revealed!